People who design and make jewellery pieces such as earrings, bracelets, pendants, rings, anklets, and brooches are known as Jewellery Designers. Jewelry designers may work under an established jewellery house or work by themselves as a freelancer. 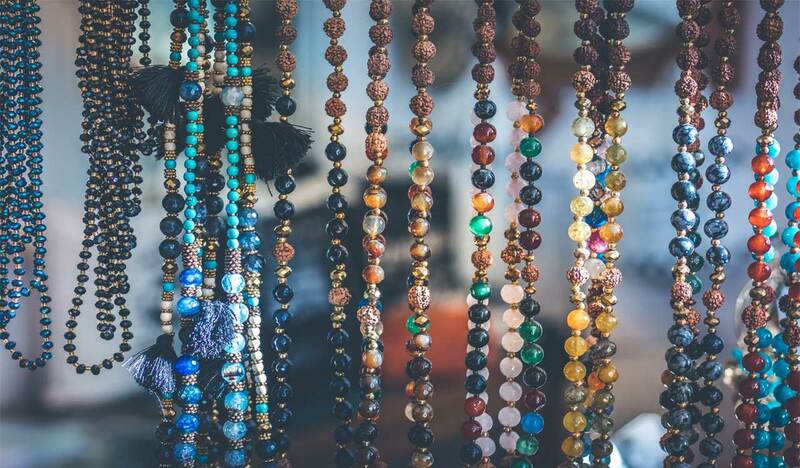 With time and experience, freelance jewellery designers can establish their own company and design and manufacture jewelry pieces under their own label. Depending on whether a designer is creating jewellery on a mass scale or individually for a specific client, they must be able to interpret client specifications and requirements while designing a piece. Often, jewelry designers may choose to simply design the piece and get it manufactured by a third party – a specialist company who are masters in the actual process of making jewelry. Technical knowledge of a variety of metals, gems, and precious stones. An eye for minute details. Ability to interact with clients and understand their design needs. Ability to coordinate with other individuals who may be involved in the actual creation of the finished product. Strong business skills and business understanding. Knowledge of how to care for jewelry. Degree & Diploma in Fine Arts and Jewellery Design & Technology. Since time immemorial, wearing jewelry has been a part of everyday life. Women, all across the world, love to wear jewellery. In India, most families believe in investing their money in gold jewellery as it is considered to be a very valuable asset. Jewelry is available in a host of different materials such as gold, silver, platinum, diamond and precious stones. It is no wonder then, that jewellery designing is a flourishing career field. Are you a Jewellery Designer? Write to us and share your experiences. Get our latest posts delivered right to your inbox!